The comedian Sunil Grover rose to fame with Kapil Sharma’s show. He got insane amount of popularity by playing the character of Gutthi and Dr. Gulati in two in Comedy Nights with Kapil Sharma and “The Kapil Sharma Show” respectively. However, the controversy between Sunil and Kapil led them to their separate ways. Hence, Kapil Sharma and Sunil Grover both came up with their own separate shows. 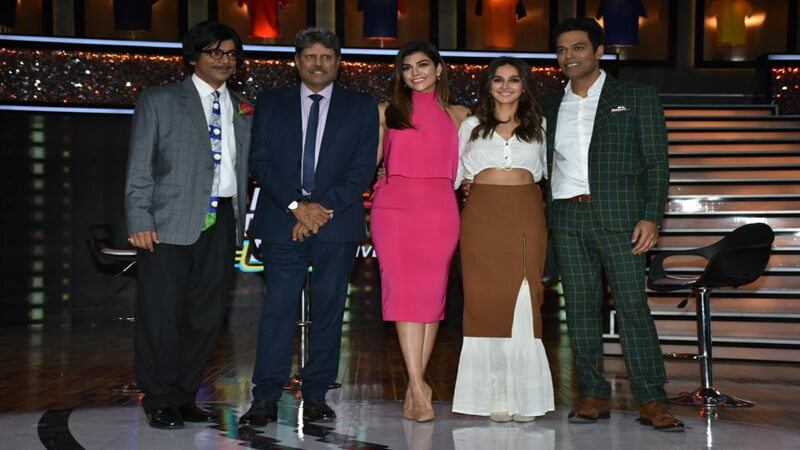 Sunil Grover’s Show seems to gain a warm welcome from the audience while Kapil Sharma’s show could not gain the desired response from the audience. Reportedly, Kapil Sharma’s new show will go off-air soon. Since, the show “Family Time With Kapil Sharma” fall flat, everyone is looking forward to Sunil Grover’s show which is titled as “Dan Dana Dan”. The show encompasses the theme of cricket which will be combined with the light-hearted comedy of Sunil Grover. 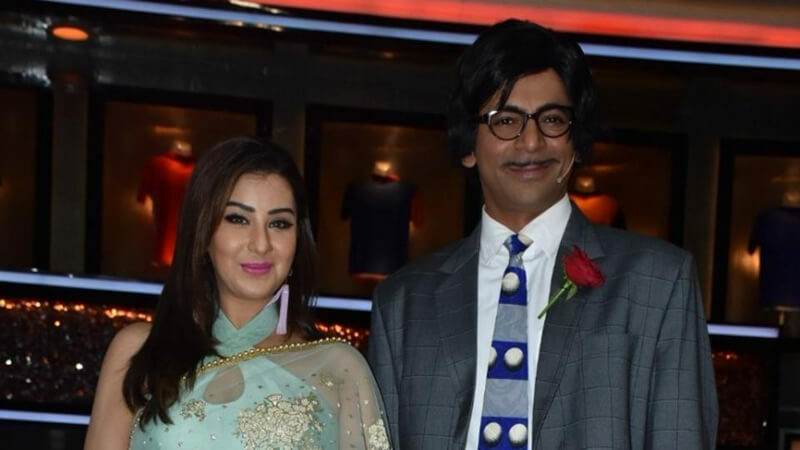 Moreover, Sunil Grover will be accompanied by Bigg Boss 11 winner, Shilpa Shinde who is one of the most wanted celebrities nowadays. Moreover, the fans are craving for her return to TV. According to the sources, Sugandha Mishra, Suyyash Rai, and Ali Asgar will also be the part of the show. Admittedly, the show got all the ingredients to titillate us. To conclude, the anticipation has been already built for the show. 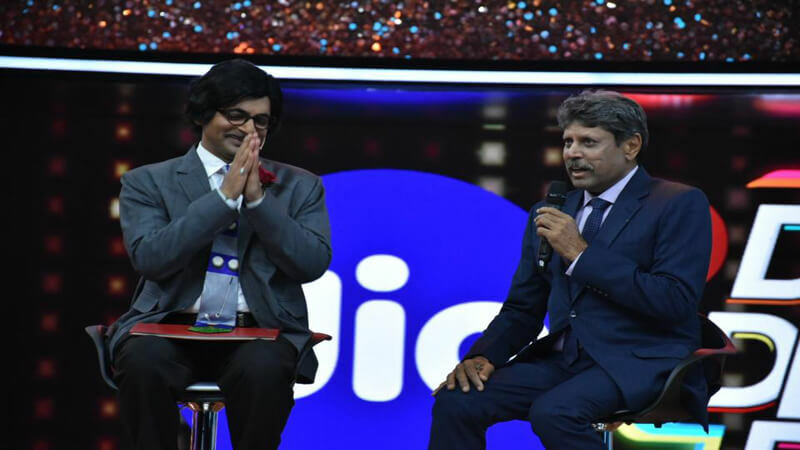 The show was aired on Jio TV and it gained the positive reaction from the fans. Dada Blockbuster Show Dhan Dhana Dhan 🙏 Amazing performance. Comeback of Comedy queen. This pic is beautiful dada. The fans took to Twitter and shared their joy that they felt after watching the show. Many claimed it a Blockbuster already. 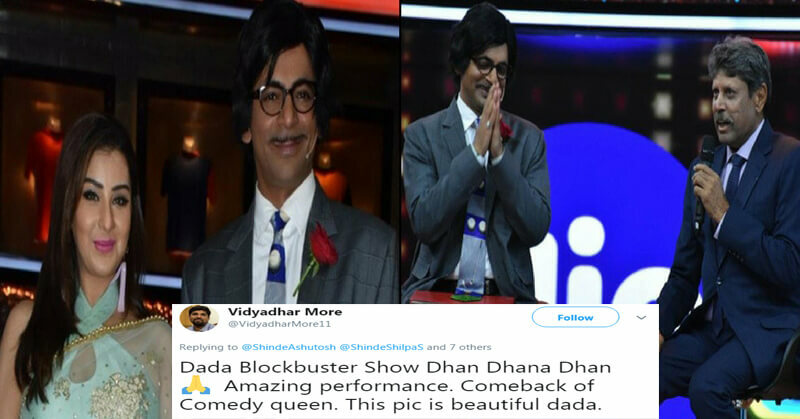 Furthermore, many say that the comeback of Sunil Grover and Shilpa Shinde was amazing. They served what the fans were hoping for. Have you watched the show? What do you think about it? Share your thoughts in the comments.